It's that time of year where the birds are beginning to sing in the morning, light is appearing at both ends of the day and our appetite for golf is once again gathering momentum! The season always hits us before we know it so keep up your practice and get out and play! Best of luck to our new caterers John and Willie! This is their first week and we wish them all the very best for the coming season. On Saturday, 11 February from 10am-1pm I am hosting a long game clinic. This is our first long game clinic of 2017 and promises to be an exciting day of learning. With so much information out there on equipment and techniques my goal is to help you wade through it all and find out what is relevant to your game and what will make a difference to your golf in 2017. During the morning we will have a small presentation in the coaching studio before hitting the range to put in to practice some of the key concepts in the presentation. TrackMan and video will be available but my goal will be to keep things simple and easy to understand. There are 3 places remaining . The fee is €150, members rate is €125 and includes golf balls at the range, lunch and a complimentary sleeve of golf balls which we will fit you for on the day. Please click here if you would like to book your place! On Thursday, 16 February we are hosting a PING fitting night at the studio. PING have brought out a new ladies range and the new i200 irons this season and they both look very appealing on the eye. As always with PING, performance is always the measure and these new products will no doubt live up to the success of the G range. 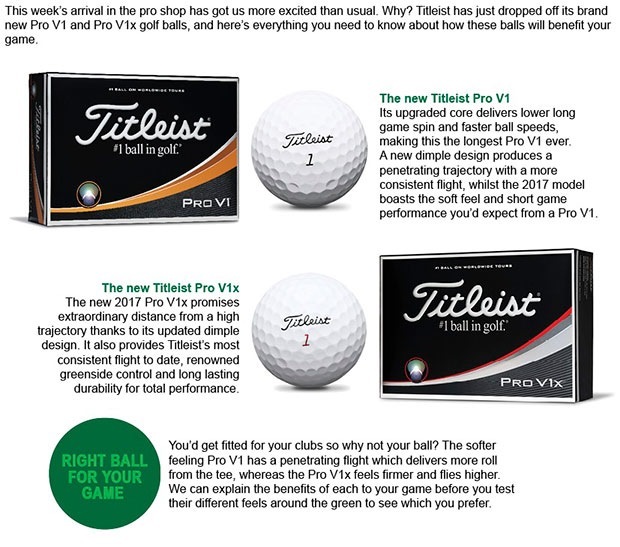 If you would like to book a fitting on the night to consider your options, compare your own equipment or get a preview of the new range please click here. Book your slots for our coaching events to get your game in shape before the season starts! Every Tuesday Night: Putting Lessons in the Coaching Studio with PGA Assistant Brian Sweeney. 30 minute sessions. One to one or bring a friend! 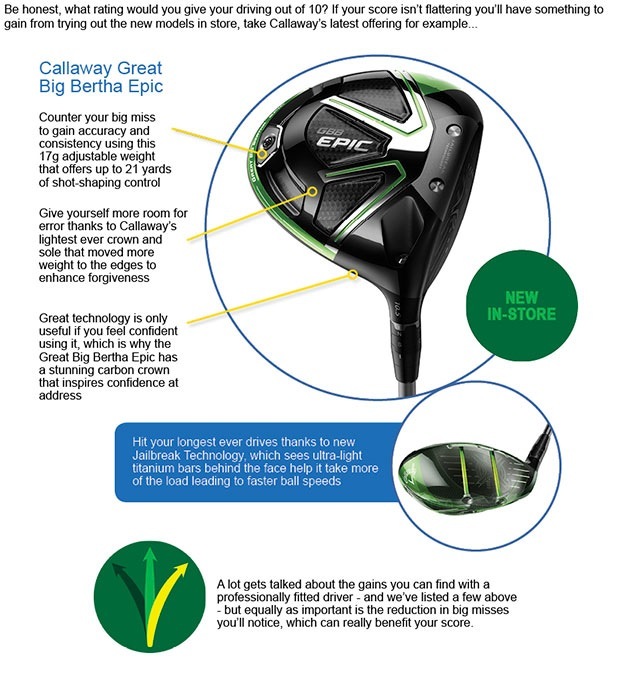 Get advice on green reading, technique and putter fitting. 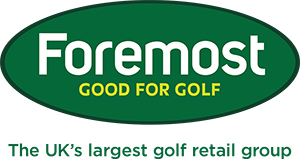 Bookings through the pro shop on 045897509 ext 1. Or Click here! Saturday, 11 February: Long Game Masterclass. 10am-1pm, Range and Studio. Lunch and golf balls included. Find out how to create more distance and accuracy from Tee to Green! €150p/p , Members Rate €125 . Contact either myself or Brian or click here! Monday, 13 February: Junior Classes, 5 Week course 4.30-5.30pm, includes tuition and golf balls at the range. Have fun while learning to play golf. For bookings contact Brian on 0879703010. Wednesday, 15 February: Ladies ON COURSE lessons NOW FULL! However, we are starting another class on Wednesday, 15 March at 10am. To book contact myself or Brian or click here. Thursday, 16 February: PING Fitting Night. 3-8pm! Fittings are by appointment with our expert PING fitter, test the best that PING have to offer and see what PING technology could do for your game! For an appointment contact myself or Brian or click here. 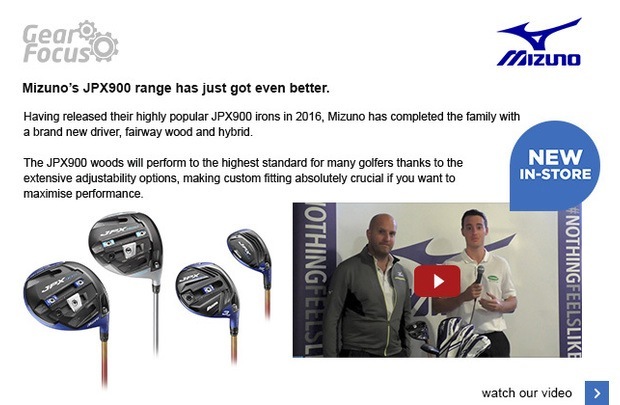 Thursday, 9 March: Mizuno Fitting Night. 3-8pm! Fittings are by appointment with our expert MIZUNO fitter, "nothing feels like a Mizuno"! For an appointment contact either myself or Brian or click here!